Camerata has a reputation for innovation and adventurous programming. 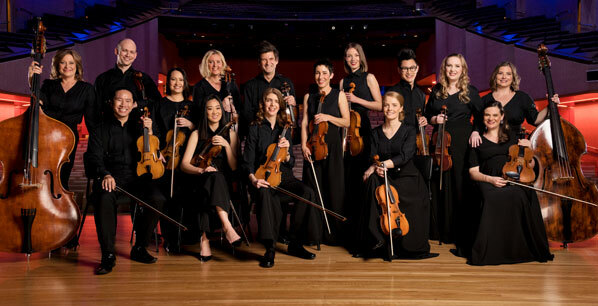 The ensemble performs a major concert season annually in both Brisbane and Toowoomba, while also performing regularly in festivals, collaborations, regional tours, and live-to-air national broadcasts. 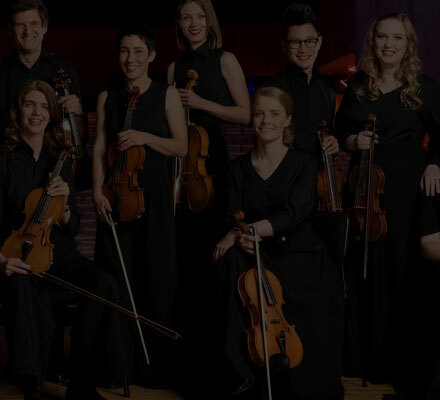 The orchestra is extremely flexible in its repertoire and in the way it combines works in programs, playing the core "classics" as well as new and recent music, and Australian music. 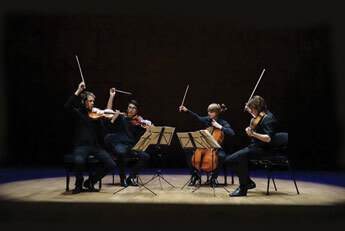 Camerata regularly works with performers outside the 'classical' sector. Camerata has established itself as a chamber orchestra of national significance with an outstanding track record of artistic achievement. 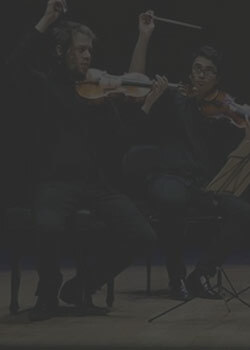 The crowd went nuts, as they should, in a work where every player counts as a soloist, and individuals are visibly empowered and relishing it. 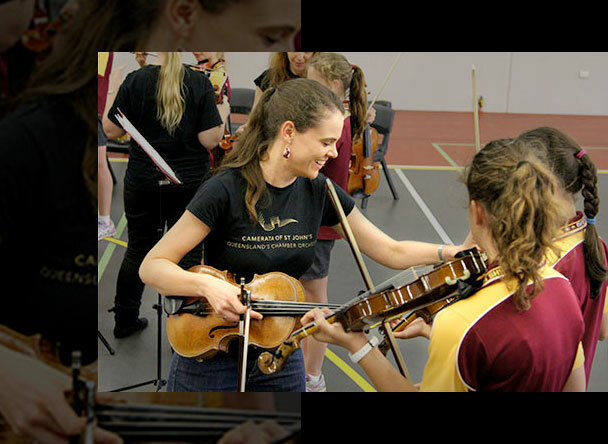 April 23, 201952 Strings Toowoomba – call for participants! April 23, 2019The Little Green Road to Fairyland album released! 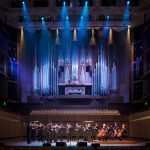 With the generous support of Jani Haenke Trust, Camerata is able to experiment with online technologies to connect with students and audiences in regional locations. This initiative is being trialled throughout 2015 and resources will be added and updated on a regular basis. Our specially designed Educate section provides the opportunity to connect with our players through live online lessons, live concert broadcasts, videos, tips and tricks, tailored education packages, players’ blog, and social media feeds. We invite you to engage with our artists, learn more about them, and why they love to perform with Camerata…even find out what they carry in their instrument cases.